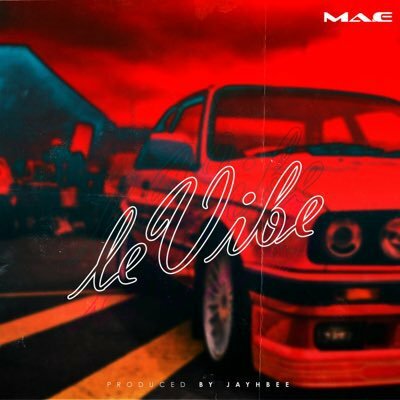 Former Cashtime member and rap veteran Ma-E hits back with a Kwaito record titled Levibe. The record arrives after some rappers question the involvement of hip hop artists in Kwaito. Levibe however is a potential scorcher that the Kasi people might feel deeply. Listen Up!